More than 180,000 people are expected to visit during the four-day convention, which is hosting the latest gadgets from a mixture of established names and start-ups. Here is what caught the eye on the first day on the show floor. 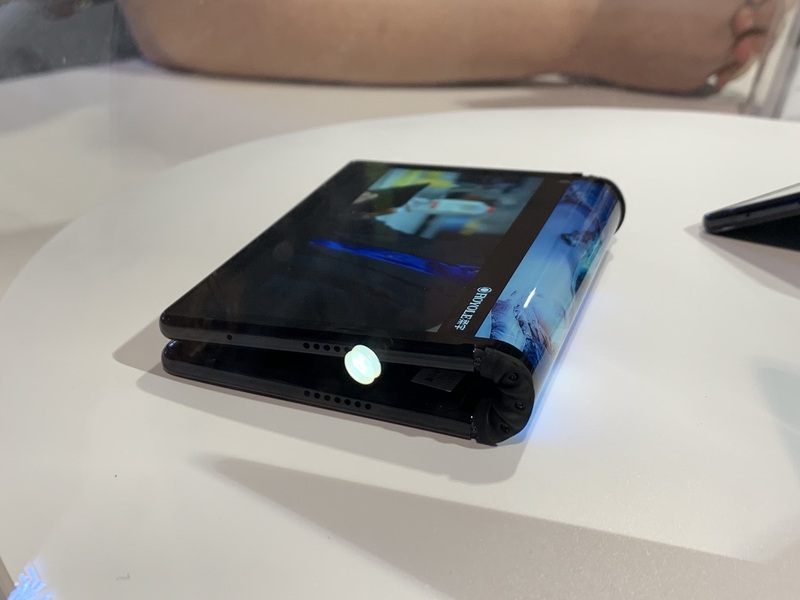 The world’s first foldable smartphone, complete with a flexible screen that means it can be used as either a tablet or a smartphone, drew some of the largest crowds of CES’ first day. The device has many of the features found on traditional flagship smartphones – an AMOLED display, dual camera system and an operating system based on Android – but with the addition of a screen that can bend freely between zero and 180 degrees. 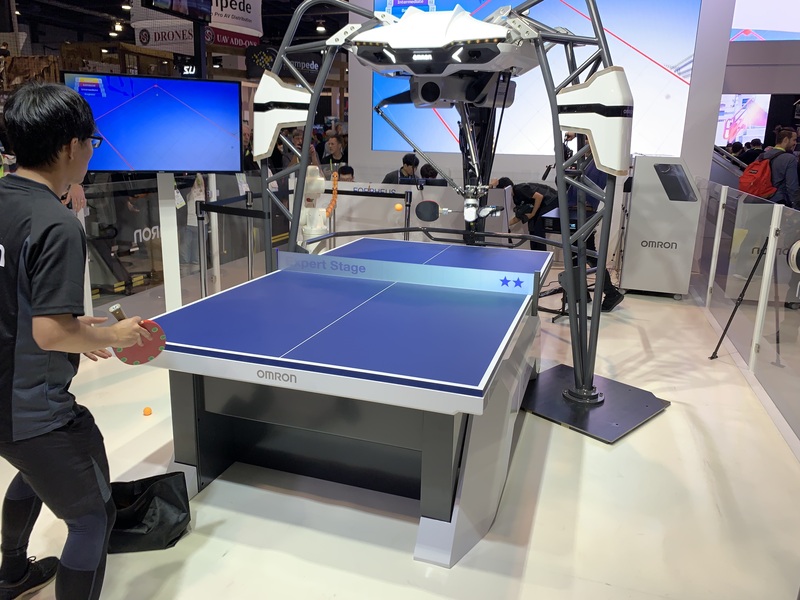 A unique and eye-catching use of artificial intelligence and robotics, the Forpheus is a table tennis tutor which learns from players and adjusts its own ability to promote longer rallies and coach human players. This version is actually the fifth generation of the robot, but is the first to feature elbow and wrist-like movements, enabling the device to place top and backspin on the ball. The robot also uses its built-in camera to analyse player movement and form compared to that of pro players and offer personalised coaching based on the comparison. Another form of artificial intelligence with plenty of prominence at CES 2019 is the Google Assistant. Google announced at the show that the Assistant is to be given enhanced interpretation and navigation multi-tasking tools in 2019. The new interpretation tool will launch when users say phrases such as “Hey Google, be my French interpreter”, and will give real-time spoken and written translation to aid conversation, Google says. An update to the Assistant in Google Maps has also been announced, enabling users to use voice commands to share their arrival time with friends or family as well as reply to text messages – with the Assistant taking down voice dictation – while users continue to navigate using Maps. Proving that new technology does not have to be complicated, Sony’s latest line-up of speakers includes the GTK-PG10, a speaker designed for outdoor parties that comes with a fold-out table and cup holder. 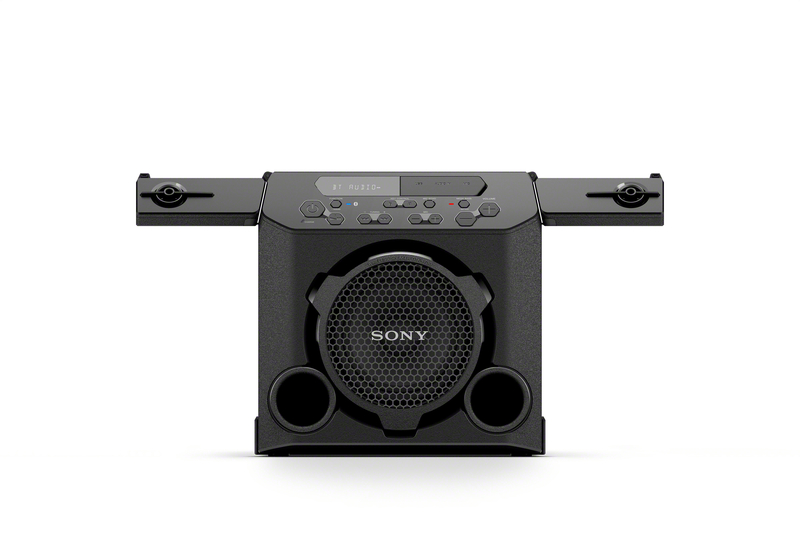 The splashproof top panel can withstand any drink spillage, while the speaker also comes with a microphone input should users wish to take on some karaoke.